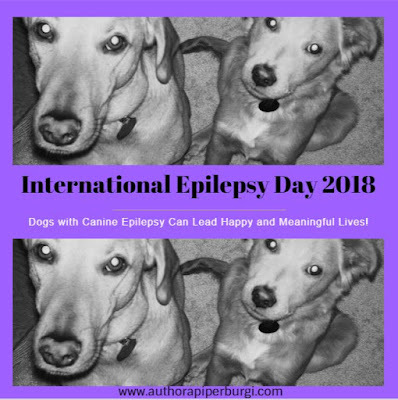 Changing things up this week for a cause near and dear to my heart: Next Monday is International Epilepsy Day. 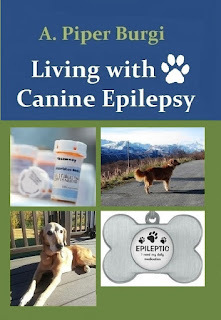 This initiative is jointly sponsored by the International Bureau for Epilepsy and the International League Against Epilepsy. It is a global event which takes place on the second Monday of February each year with the aim to improve epilepsy awareness and highlights the urgent need for further research of this debilitating condition. Epilepsy not only affects just the patients but their families, too. And incidentally, on the 12th of February my Epi-warrior Lana would have celebrated her 13th birthday. How appropriate!